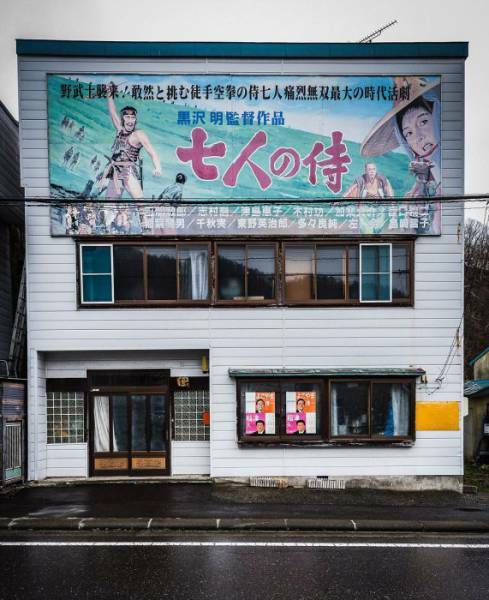 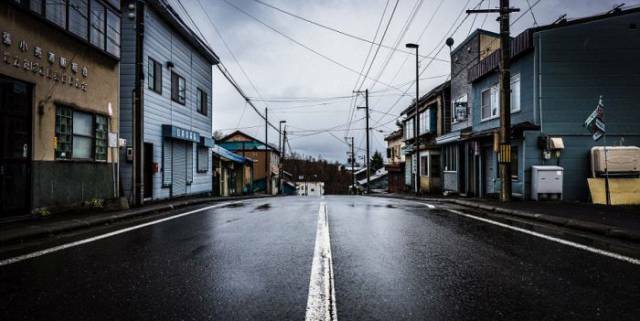 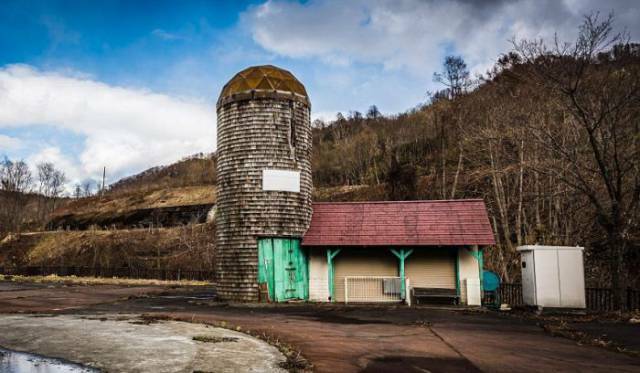 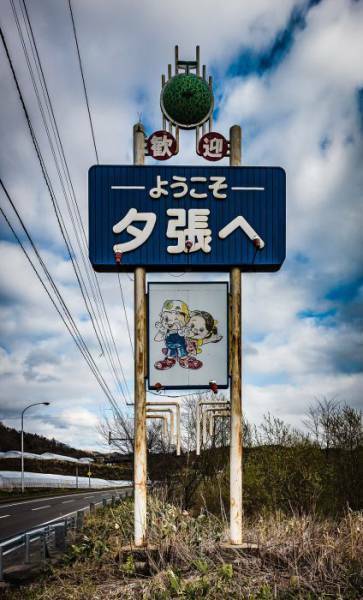 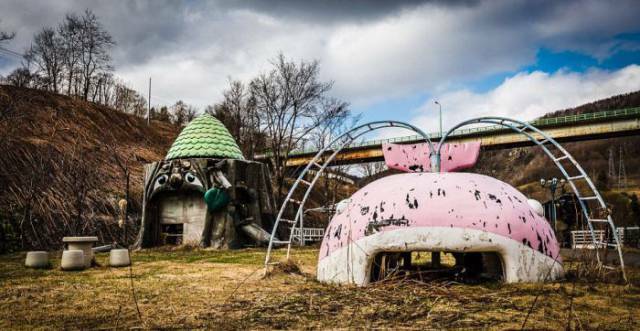 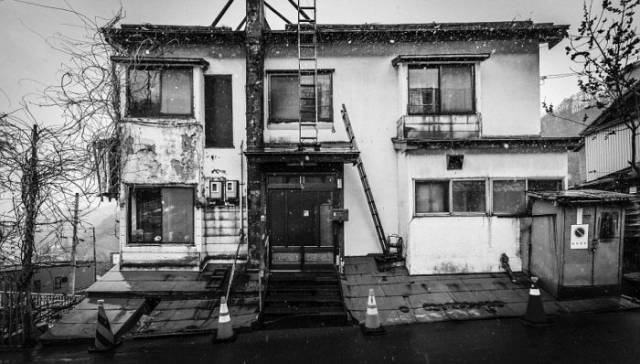 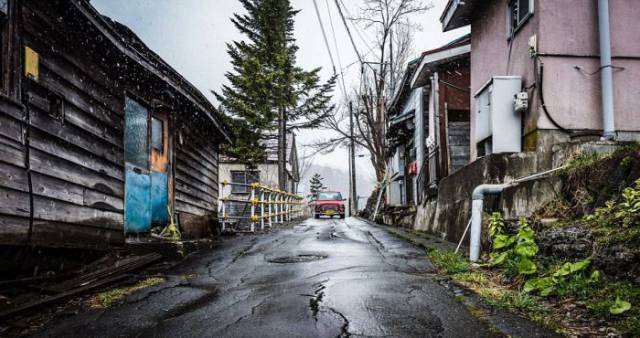 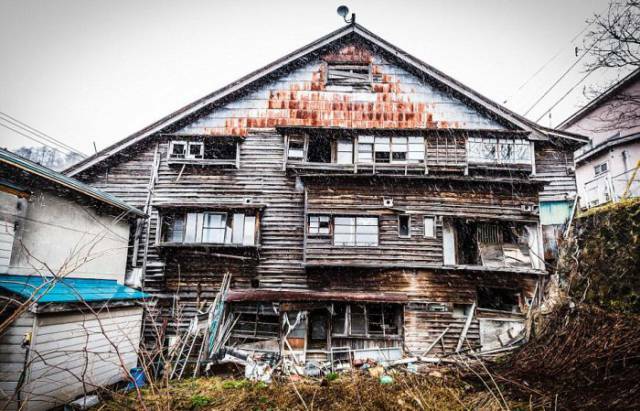 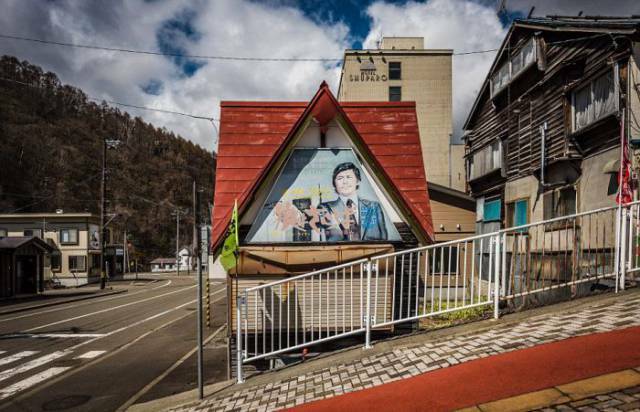 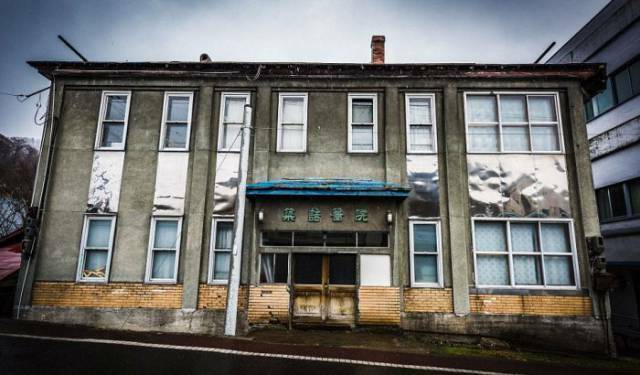 The city of Yubari was founded in 1943 as a coal mining town. 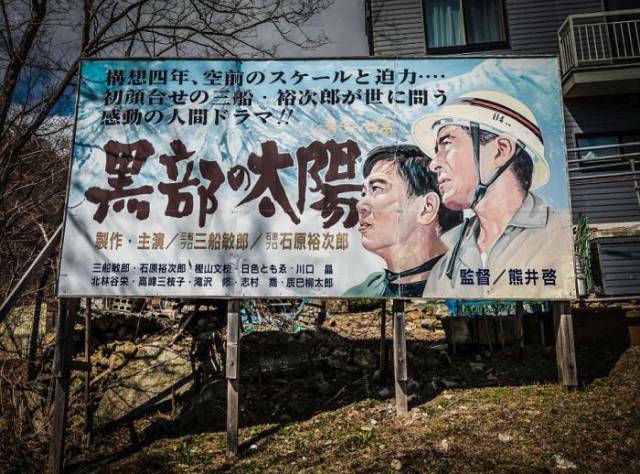 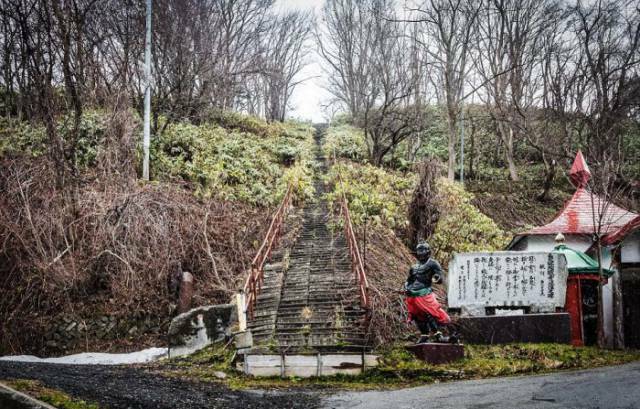 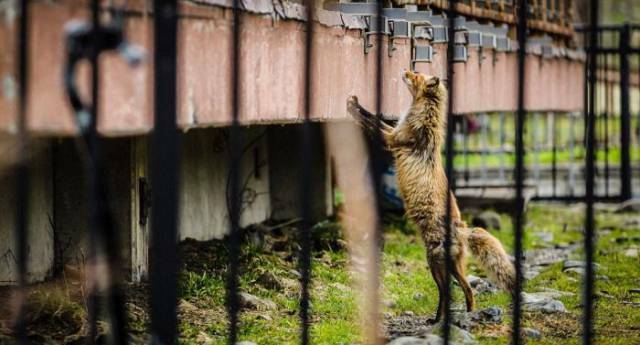 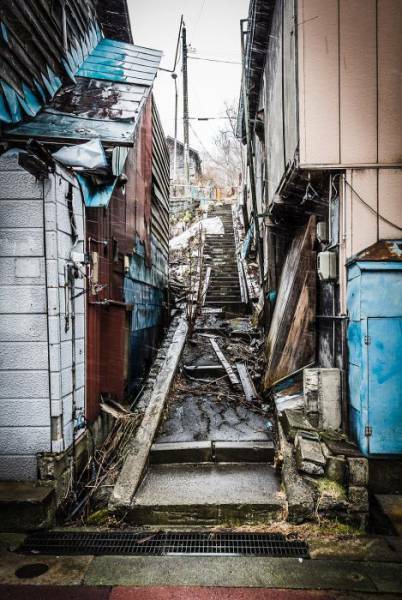 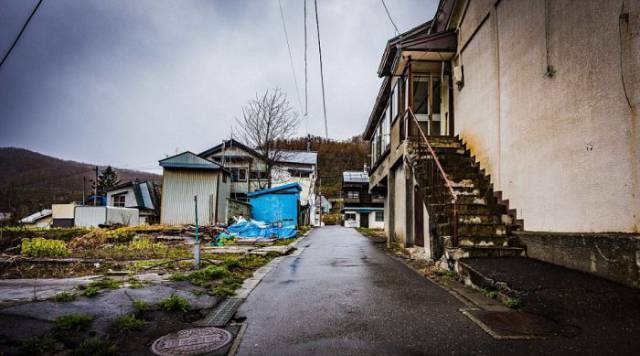 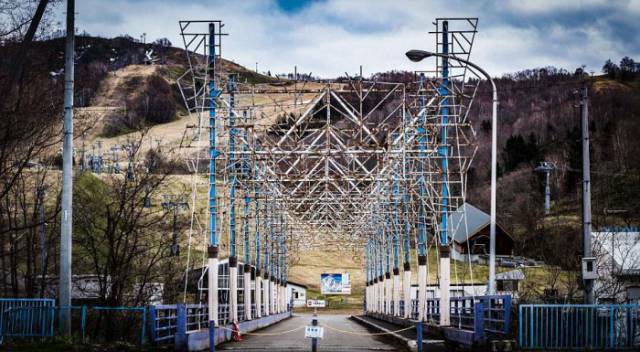 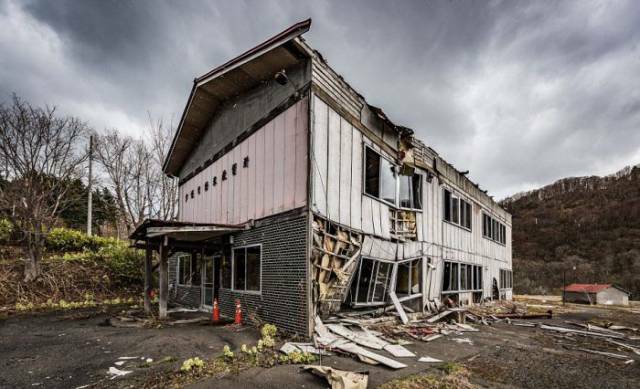 When the mines were operating Yubari had as many as 120,000 people. 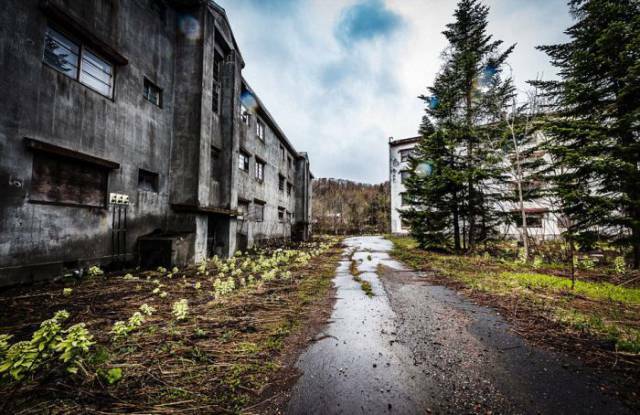 But after several accidents occurred in the mines killing 155 people, the mines were closed and a lot of people started leaving the city. 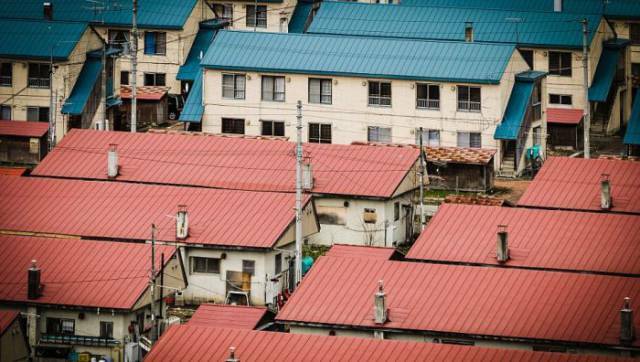 Today the city has an estimated population of 10,471 with only 5,789 households left and it looks nothing like it did before. 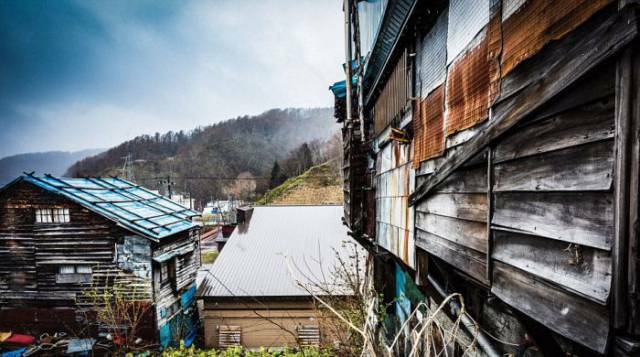 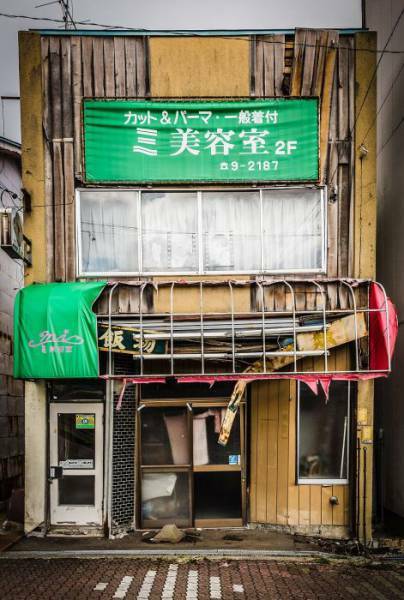 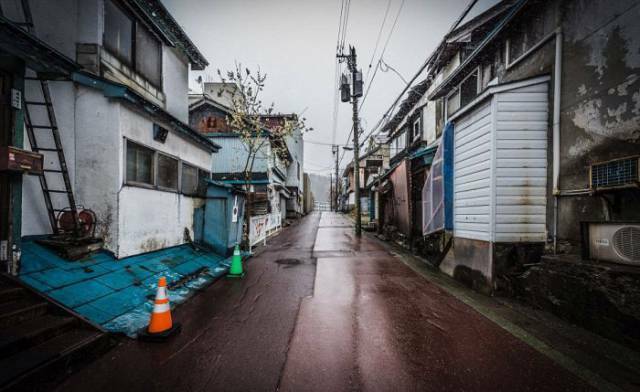 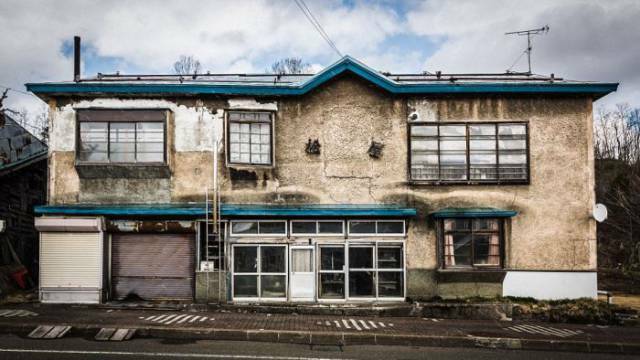 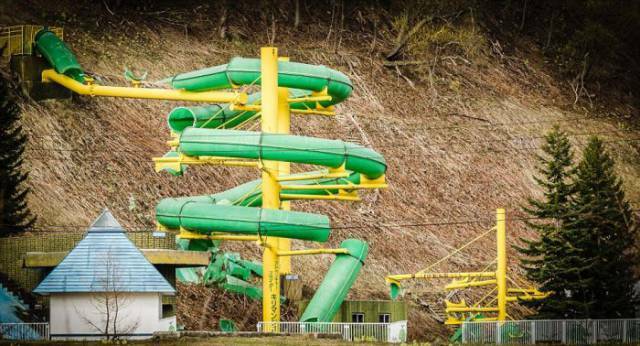 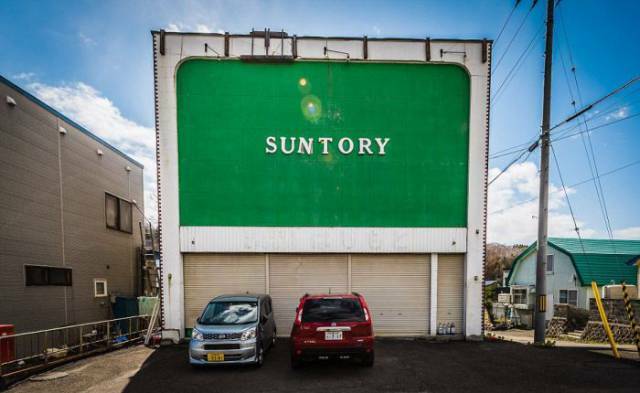 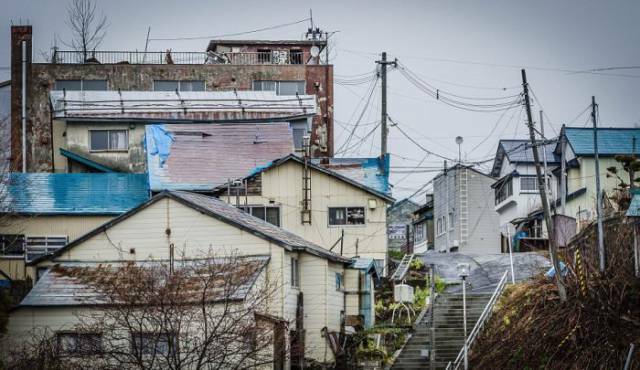 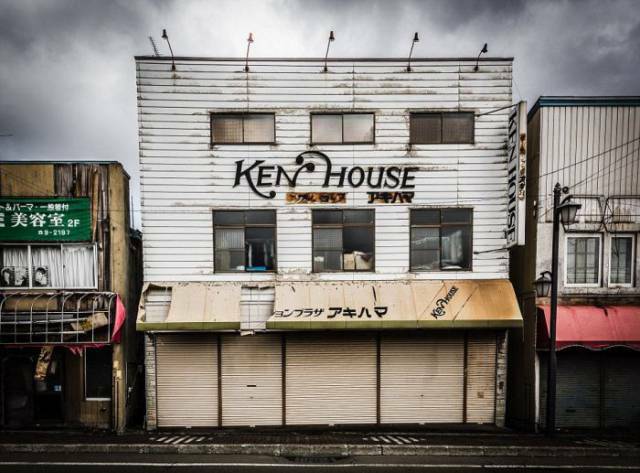 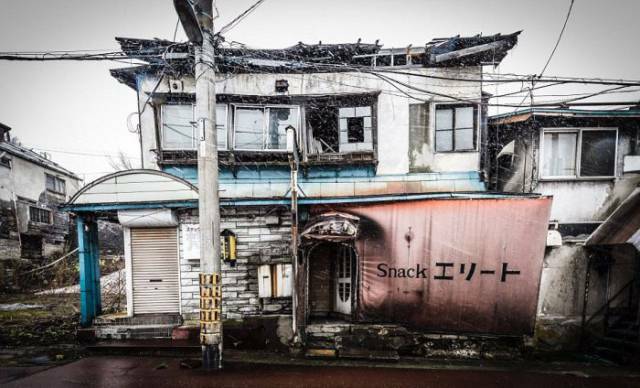 12 responses to "An Insight Into The Japanese Mining City Which Is Just A Shell Of What It Used To Be (35 pics) "